Cheers for the chairs Grey Lynn Library! New (well… second hand but we arent complaining!) 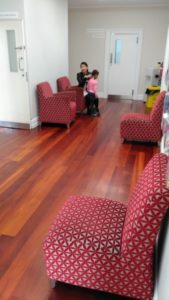 chairs for our foyer – Thanks Grey Lynn Library! https://ponsonbycommunity.org.nz/wp-content/uploads/IMG_20170822_152848.jpg 1500 844 Lisa Rogers //ponsonbycommunity.org.nz/wp-content/uploads/PCC-logo-whitev3.png Lisa Rogers2017-08-22 15:44:292017-08-22 15:44:49Cheers for the chairs Grey Lynn Library! New Teacher for Ponsy Kids – Melissa Bowen Fat Yoga at the PCC on Seven Sharp!